Written by William on August 11, 2011 and posted in Uncategorized. 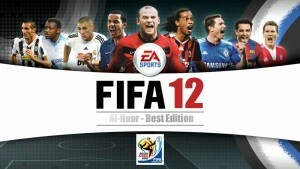 FIFA 12 release date: 30th September 2011. 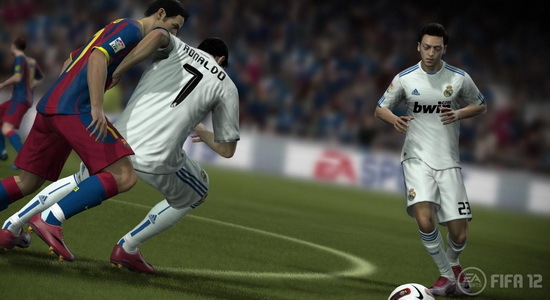 FIFA 13 release date: around the same time in 2012. FIFA games always come out close to the end of the year running up to the in-game year and every single year somebody makes the comment similar to this “but it’s only 2011 why’s FIFA 12 out” lol. Away back in the day things like 360 degree dribbling were added to football games, they were later improved with the skill/trick method, collision detection and physics have been improved year after year, but all of these changes have been subtle changes to the code and recalculated variables to improve what already works. This year with FIFA 12 that changes. It sports an entirely rewritten engine – it was started again from scratch. This is the biggest engine change since the migration to PS3/360 4 iterations ago. The new “Player Impact Engine” produces more realistic real world physics than ever before resulting in better “outcomes, momentum and accuracy”. “Now we’re opening up the game so you can get into these situations and see new cool and interesting things, but also it lays a foundation for places for us to go in the future”. The “Player Impact Engine” (in development for the last 2 years) works non stop in real time to process every single movement of the ball, your player and the opponent as well as more real time processing of every single point of contact between you, the ball and your opponent creating a near endless list of possible outcomes. This is welcome news for everyone who has a friend “better than you at FIFA” seeing as they will no longer be able to just run in and tackle you, get the ball. dribble away with it and shot over and over using the same exact method again and again: because even the slightest movement you make will affect the outcome of his tackles and he will not be able to produce the same results every time. The AI has also been vastly improved. 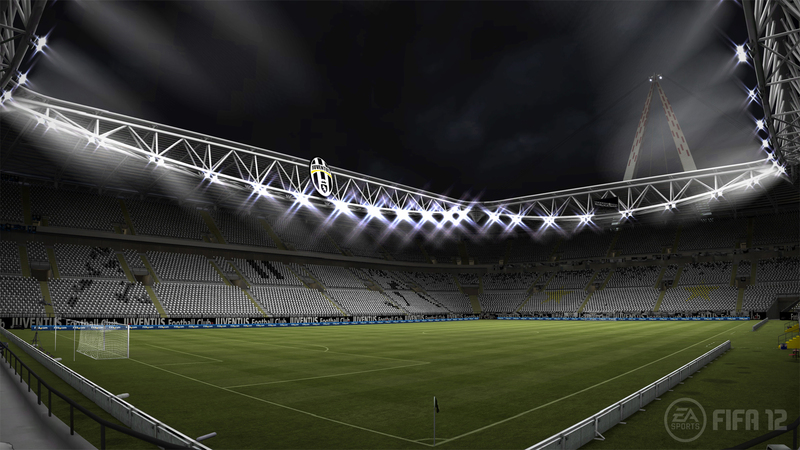 You team will play to their overall strengths and this will change depending on individual player choice, skill level, fatigue and formation. Attacking teams will also play to the defending teams weaknesses when possible. 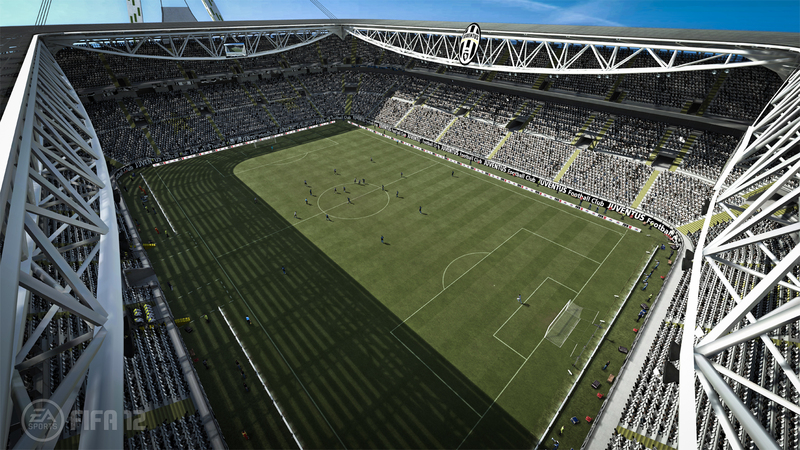 Each individual player will also have a further separately controlled AI again making each player play to their own strengths, opponents weaknesses and also be aware of other team member’s strengths. That player will then play accordingly, for example if he is approaching the goal with the ball but is not a strong shooter then he will look for a stronger shooter and try and make a play to the better player at the appropriate time. 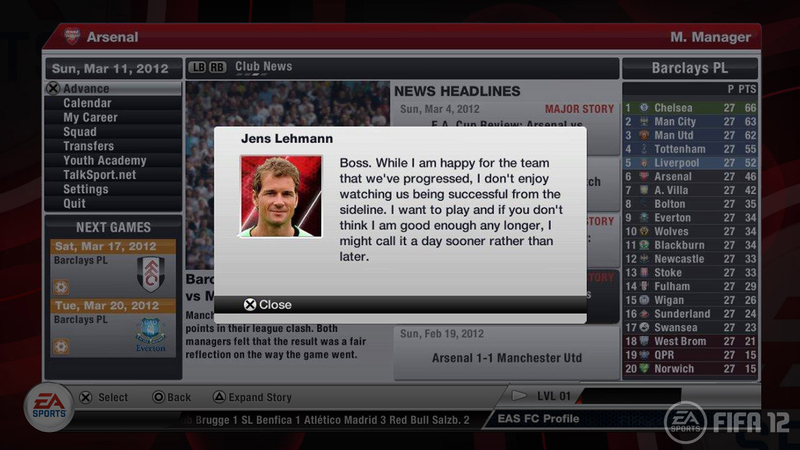 The career mode also has a revamp and features things like player moral and “on the pitch form”. Other features of note is the new precision dribbling for much improved attacking control and new “Tactical Defending” to play to strength and weakness of both teams. 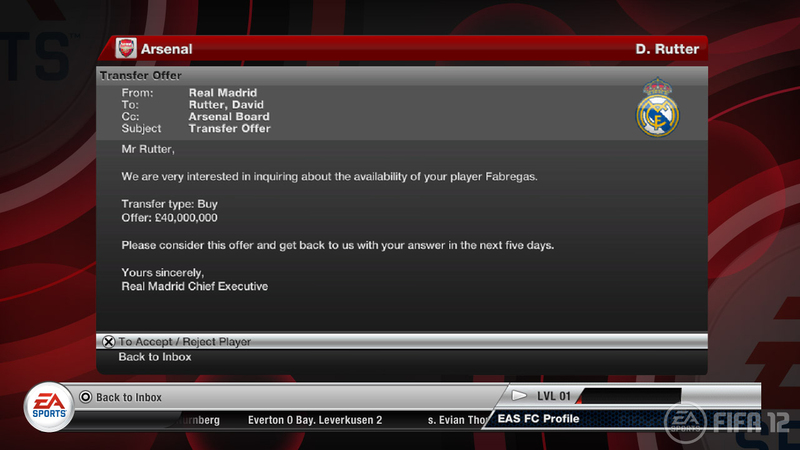 Obviously details of FIFA 13 are sparse at the moment, being that 12 isn’t even out yet, but here is something that is confirmed and is definitely worth hearing about. Kinect support will be integrated. 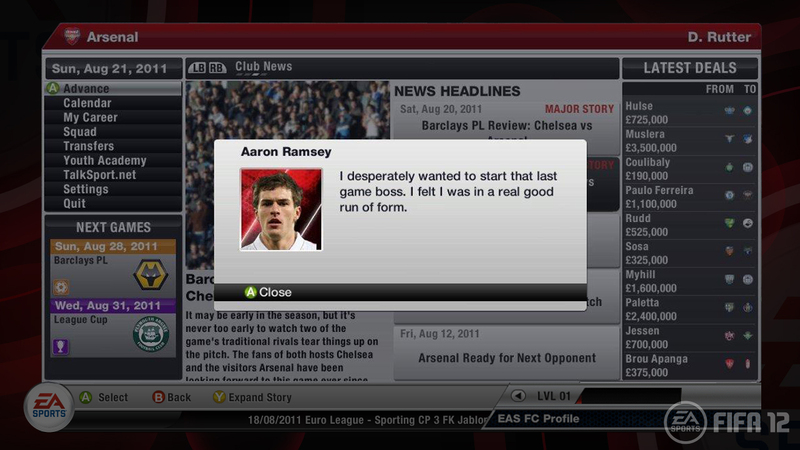 Ever since Kinect was announced EA have been quizzed on it’s use in the FIFA titles. In fact since the Wii came out they have been constantly quizzed on motion controls. When asked about Kinect support they always replied “not until we can get something cool and makes sense working”. Well now they apparently have something cool to show us. It was widely know that they were experimenting with Kinect since release and it’s welcome news that such a big name title will feature support for Kinect, which although it has (and still is) experiencing great commercial success a lot of gamers are complaining about the limit of types of games that are available and how developers have not yet stepped out of the box when it comes to making good use of the device’s potential. 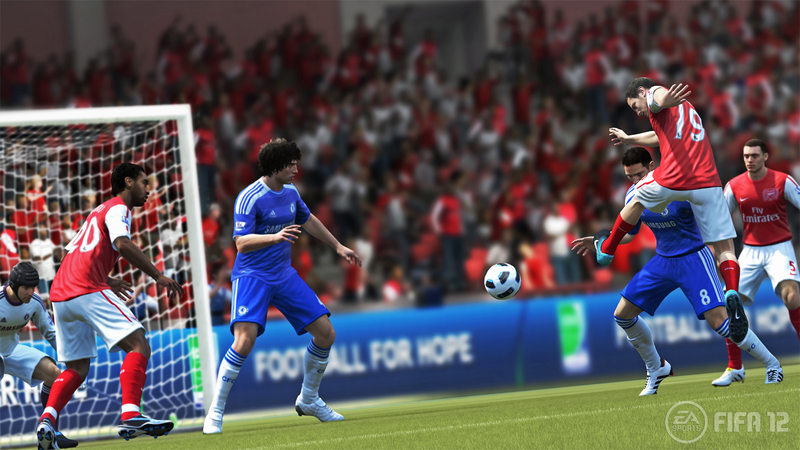 Lead Designer David Rutter says as far as the gameplay dynamics and game engine go they will stay mostly with the innovations of FIFA 12, only tweak it where needed for FIFA 13. 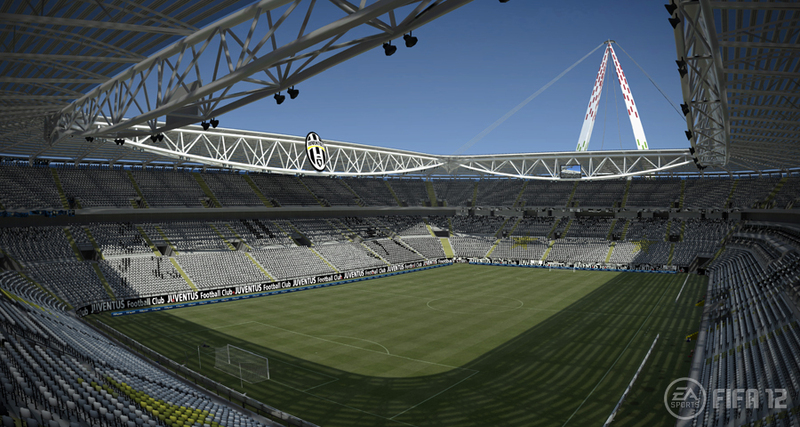 For a game that focuses on a sport there is a massive emphasis on realism. Kinect could really revolutionize how it is played. 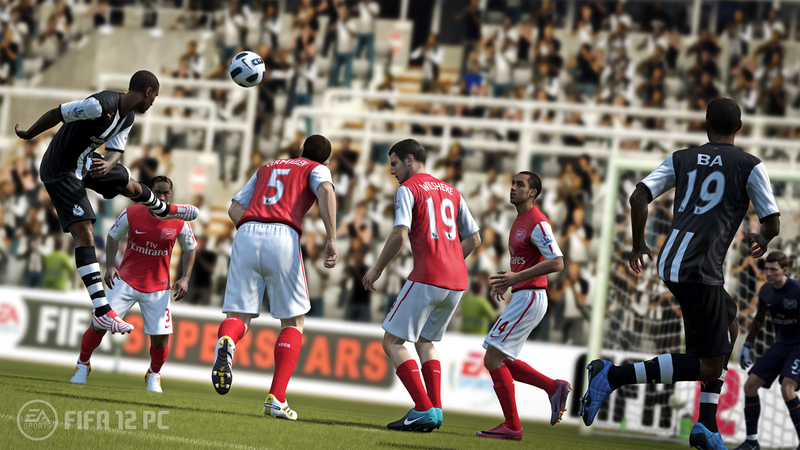 There are obvious examples like controlling a goal keeper and kicking the ball during a freekick/penalty (the goal keeping posing issues because of diving etc) but I wonder how the majority of the gameplay would work without a controller.